﻿Scouting began in Great Britain in 1908, after Lord Robert Baden-Powell wrote a book titled “Scouting for Boys.” A cavalry officer during the Boer War, he wrote about the games and techniques he used to train his troops in scouting. His idea was to have young boys naturally organize themselves into groups of six or seven with one acting as the leader. They would learn skills associated with survival and camping and pledge to help people, be loyal to their country and obey a Scout law. The Scout law differs depending on the scouting organization, but is typically concise and easy for the Scouts to understand and memorize. It is supposed to serve as a code of conduct for Scouts to use throughout their lives. The ethos of the Scouts didn’t just appeal to the boys, and Baden-Powell and his wife created the Girl Guides in 1910. This would later become the Girl Scouts in the United States and lead to the birth of the much-loved cookies. What Baden-Powell may not have anticipated was how quickly Scouting would spread. In just two years the Scouting craze had spread to the U.S., Mexico, Argentina and a number of Commonwealth countries. By 1913 the Scouting movement had arrived in Japan, and the Scout Association of Japan was officially established in 1922. SAJ was a founding member of the World Organization of the Scout Movement the same year. The WOSM today is made up of 169 national Scout organizations. The organization is dedicated to promoting the ideals of Scouting all over the world, and holds a conference every three years to reevaluate the mission and standards of the global Scouting movement. Currently there are over 40 million Scouts worldwide, with Indonesia accounting for just over half the total, at more than 21 million members. India and the U.S. come a distant second and third with around 3 million Scouts each. The WOSM brings together Scouts from all over the world every four years for the International Scout Jamboree. The last jamboree was held in 2015 in Yamaguchi Prefecture and brought together more than 33,000 people from 155 countries to participate in service projects, cultural exchange and outdoor activities. WOSM is also focused on promoting international peace. During the 2015 Jamboree, SAJ organized a special trip to Hiroshima to give international Scouts the opportunity to learn about Japan’s history and to call for peace. They also had Scouts from different countries participate in the Peace Memorial Ceremony on the 70th anniversary of the atomic bomb attack on the city. The SAJ was co-opted into the militarization effort in the 1930s and SAJ was only reinstated in WOSM in 1950, five years after the end of World War II. Today there are 89,470 registered Scouts in Japan. 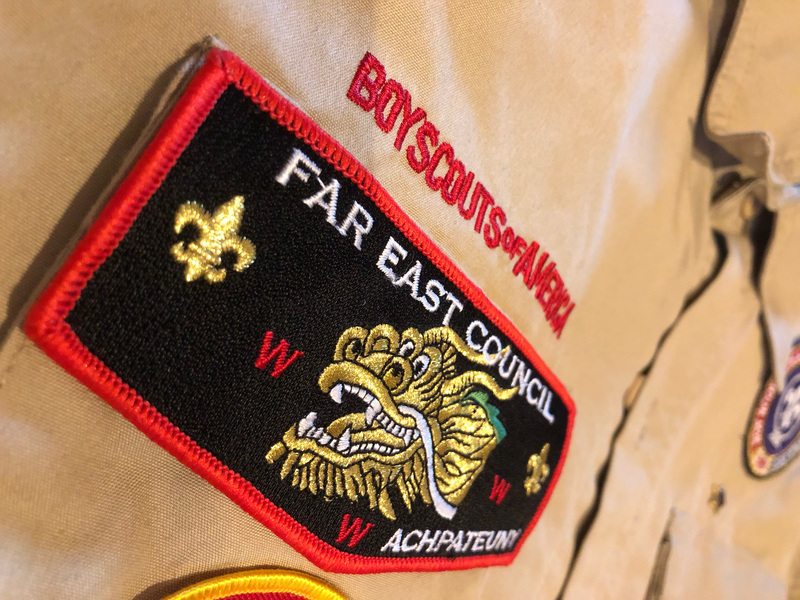 Although the Girl Scouts have been in Japan since 1919, the SAJ made the decision in 1995 to begin to allow girls into the Scouting program, following the trend of many former boys-only Scouting organizations around the world. The SAJ structure will be familiar to anyone with experience in the movement overseas, with groups available for kids starting at age 6 and a strong emphasis on service to the community. For those who wanted to participate in Scouting but perhaps did not have the opportunity as a child, Japan has a program known as Rover Scouting for those between 18 and 25. The Rover Scouts are service-oriented as well, and put a heavy emphasis on humanitarian work both at home and abroad. 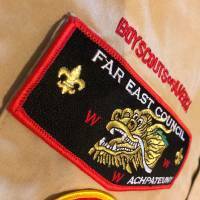 Even after your Scouting years are long gone, there are still ways to get involved. The SAJ, WOSM and the Boy Scouts of America all rely heavily on adult leaders and volunteers to continue the Scouting movement and uphold its traditions.